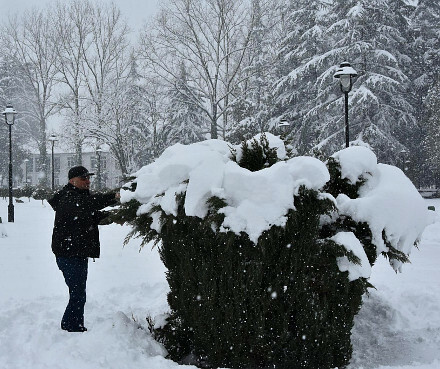 TBILISI, DFWatch–An anti-hail system was activated yesterday and for the first time helped partly prevent a hailstorm from destroying harvest in Kakheti. But part of the harvest was destroyed because the system started functioning 20 minutes late. The State Security and Crisis Management Council, a body subordinate to the prime minister, informed yesterday that the locally produced anti-hail system was used in Telavi, in the Kakheti region, where it helped partly avert damage. In Gurjaani, another region in Kakheti, the system completely prevented damage from hail stones. The upgraded system is produced by State Military Scientific-Technical Center Delta, and builds on research carried out during the Soviet Union, when a similar system was in use in Georgia between 1960 and 1990. 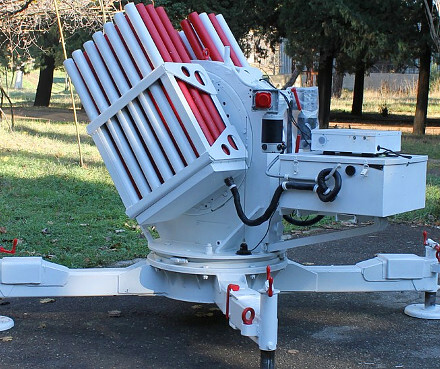 The project to renew and redeploy the system began two years ago and works by firing 60mm rockets to 2.5km to 4.5km height, carrying 50-70 grams of silver iodide to reduce the size of the hail stones or change them into rain drops. 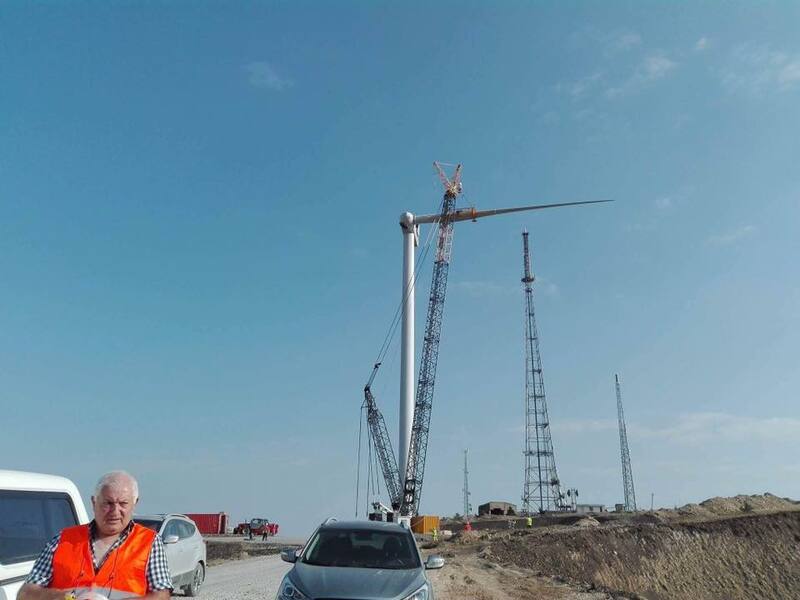 Fully deployed, the system will consist of 85 firing stations only in the Kakheti region, a central control station, weather radar and computer software to predict the optimal launching sites in a given situation. Information Center of Kakheti reported that the strong hail storm on Thursday still destroyed crops in the villages Karaghaji, Khirsa and Khornabuji, because the hail system, produced by Delta, which mainly produces military equipment, tanks and aircrafts, started functioning twenty minutes later. Delta explained that May 28, when the hail storm started, there were passenger aircraft in the sky and they didn’t receive permission from air traffic control to activate the system due to security issues. 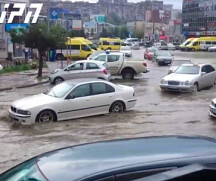 But as a result of the anti-hail system, hail was destroyed over Telavi. 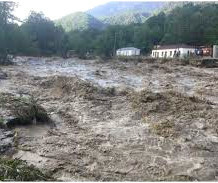 Strong rain flooded the village Kurdghelauri nearby Telavi. Agricultural lands, first floors of houses were flooded, and poultry killed. 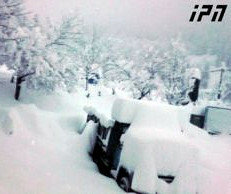 According to the council, the system will now be activated in the regions Kakheti, Mtskheta-Mtianeti, Samegrelo-Zemo Svaneti, Racha and Svaneti.